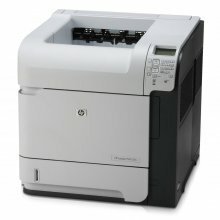 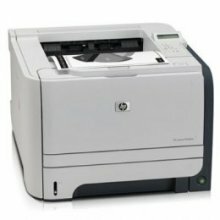 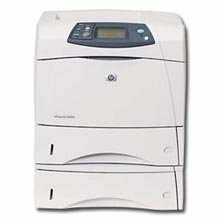 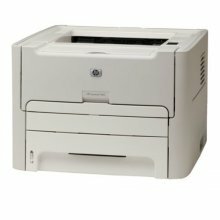 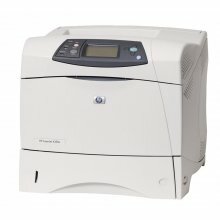 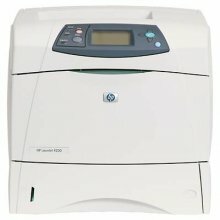 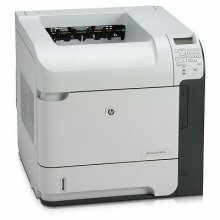 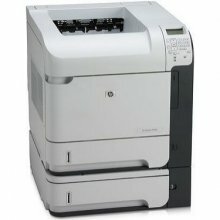 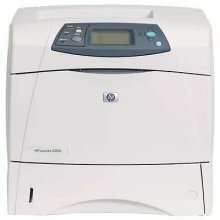 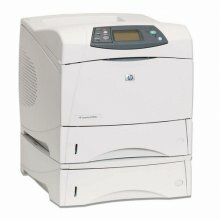 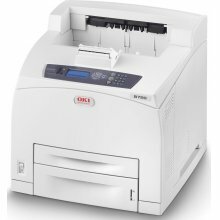 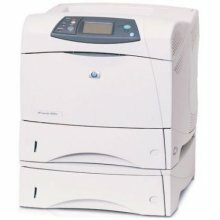 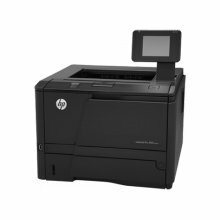 Whether you are looking for a laser printer or an inkjet printer. 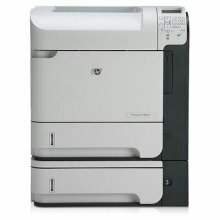 Whether you need color printing or if black and white will suffice. 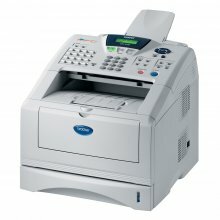 The paper capacity you need. 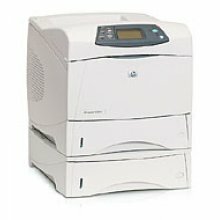 Other features you require, such as copying, scanning or faxing.